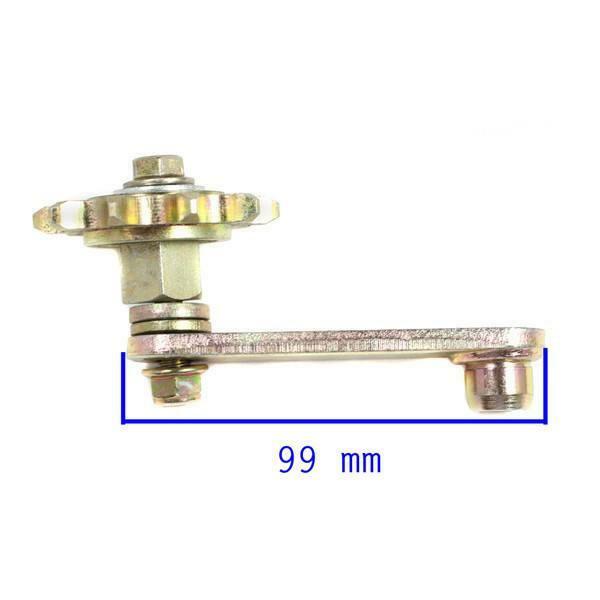 This chinese drive chain tensioner fits Kazuma 150cc & 250cc models of ATV's. 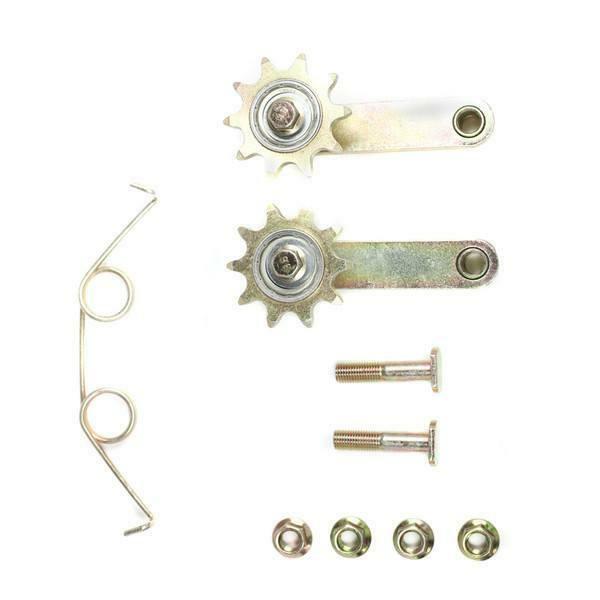 This chain adjuster is used with Kazuma brand. Be sure to check your measurements to verify this adjuster is the correct application for your model.